Sam Hunt is currently one of country music's rising stars. 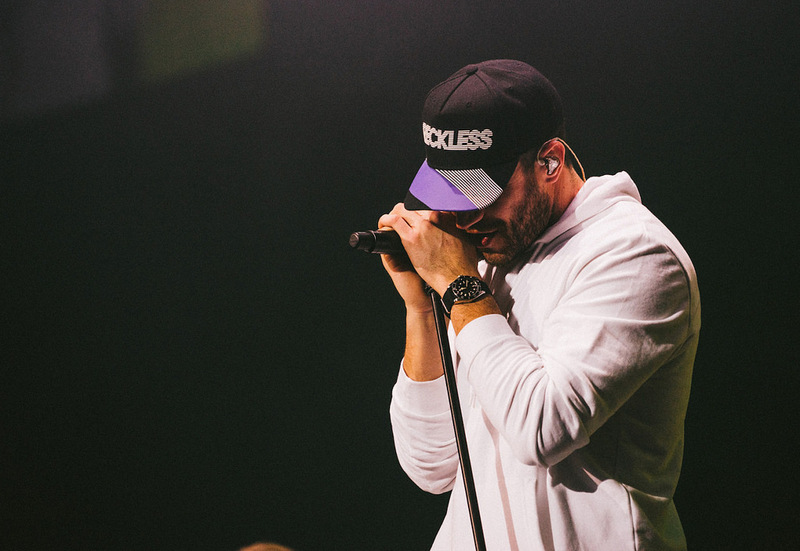 Born in Georgia and once a NFL hopeful Sam Hunt has directed his talents to writing and performing some of today's biggest country music hits. Over the years Sam Hunt has lent his writing skills to other artists. He has written singles for some of country music's biggest names like Kenny Chesney, Keith Urban, Billy Currington and even Reba McEntire. Now with the success of his first studio album Montevallo and the release of his new single "Body Like a Back Road" Sam Hunt is heading back out on tour. Don't miss any of Sam Hunt's explosive stage presence while on tour with Luke Bryan in 2018. Find the best seats to any of Sam Hunt's upcoming concerts and buy tickets today from Rad.Tickets before they are gone.